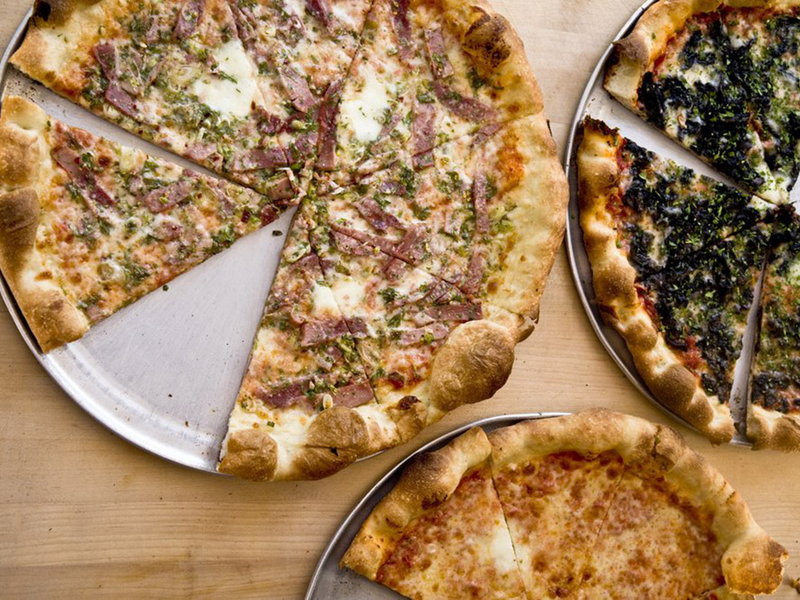 Karen and Will Gioia announced Thursday that they are moving their pizza spot Gioia Pizzeriafrom Russian Hill to Hayes Valley, and downsizing it from a full-service restaurant to a counter-service slice shop. But that's not all: popular Richmond District pizzeria Fiorella will be opening a second location at Gioia's former home, 2240 Polk St.
"We're going back to our pizza roots," Karen Gioia said in a statement. "Hayes Valley now has that same energetic buzz as New York City, so it feels right to bring a slice shop to the neighborhood." 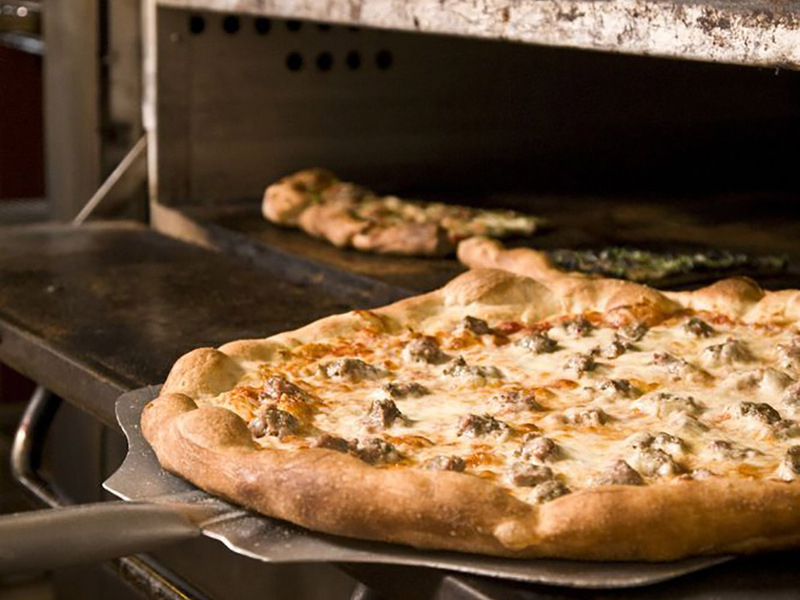 Gioia's new location will specialize in pizza by the slice and whole pies, as well as meatballs with San Marzano tomato sauce, chicken and meatball parm heroes, seasonal salads and daily specials available for take-out and delivery. According to the statement, the Gioias' decision to downsize was driven by the increased costs of staffing in the San Francisco hospitality industry. A smaller space and counter-service model will allow them to cut costs the way they have at their original location in Berkeley, which has been open since 2004. Gioia will close its Polk Street location the first weekend of October, reopening in Hayes Valley in early 2019. Meanwhile, Fiorella is planning to fire up Gioia's old ovens on Polk Street at about the same time. Owners Boris Nemchenok and Brandon Gillis told Eater SF that the menu will be very similar to that of the original location at 2239 Clement St. in the Outer Richmond, with brunch and potentially a few new items for the Russian Hill crowd. The pair have been growing their restaurant empire rapidly since Fiorella's 2016 debut: they also own a second Richmond restaurant, Violet's Tavern, which opened just down the street from Fiorella in June.